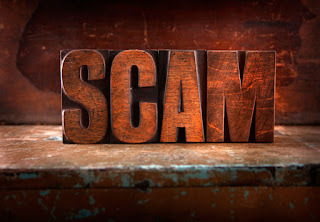 The consequences of being taken in by a scammer include three types of costs, according to a survey by the Financial Industry Regulatory Authority's Investor Education Foundation. In addition to the money lost in the fraud, victims generally incur legal and other fees to clean up financial records in the aftermath. The third cost is the emotional wear and tear. If you've suffered a loss from fraud that's left you feeling vulnerable, seek assistance from community service groups that offer support and counseling specifically designed to address your needs.